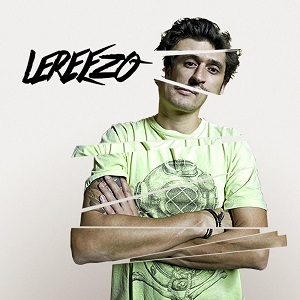 "Lereezo was born Ricardo Pons Camps, in Menorca, Spain on February 19th 1982. 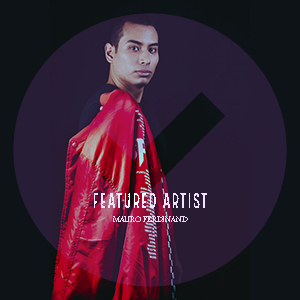 He started with electronic music production in late 2010 and quickly received his very first release contract with a Canadian label (Funkk Sound Recording) Since then he has collaborated with many artists and labels around the world and is gaining new fans every day. Some of his tracks and remixes are on the labels Beatport top10 listing, and they have reached the top100 several times. He also reached #1 “Electro House top downloads” position on Satellite EDM with his track “Thunder Moose-Ultima weapon (LeReezo remix)”LeReezo got first place on Damn Disko remix contest with “Get Buck (LeReezo remix)” track and it fast entered in a “Top 10 Must Hear Electro House Chart” on Beatport.